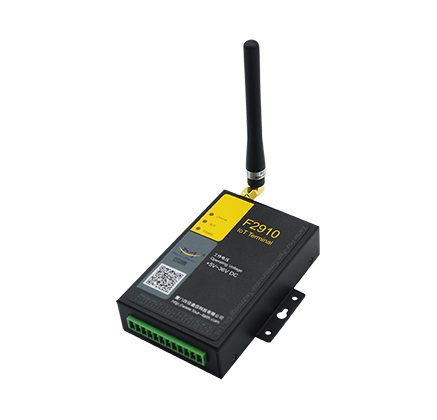 With the advance of Internet of Things strategy, the products and technology of Internet of Things applications are accumulated and upgrade constantly. 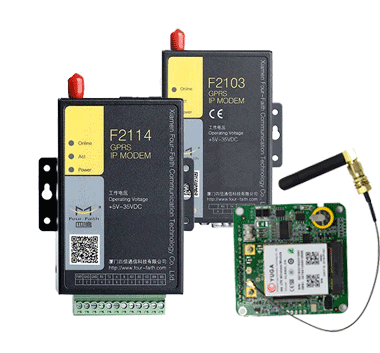 As an important part of Internet of Things application, wireless communication device is the main development direction toward network products market. 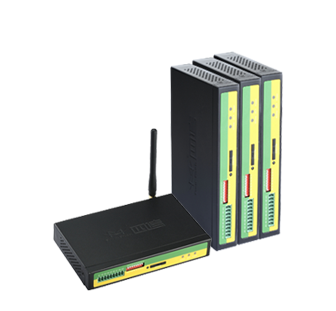 As time passes and the depth of the industrial application, product line will be subdivided and upgrade. 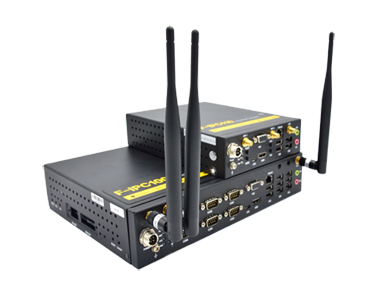 Four-Faith F3X34 industrial high speed wireless router series come into the market recently, this series is designed for industrial large data wireless transmission application, adapts 2G/3G high speed wireless network to provide a high speed, stable and secure wireless connection to remote devices and sites. 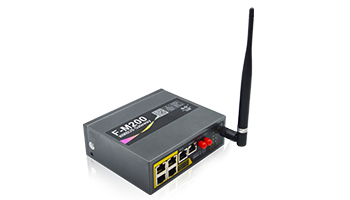 F3X34 series are industrial design with good durability, IP30 protection, support working temperature from -30 to +75ºC, applicable in harsh industrial environment. 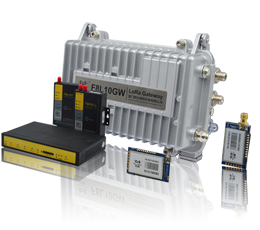 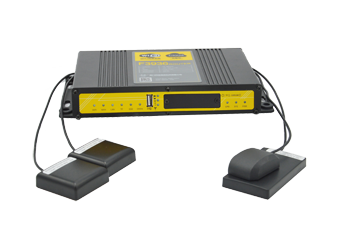 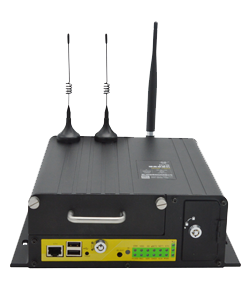 It adopts high-powered industrial 32-bits CPU, industrial wireless module, and embedded real time operating system. 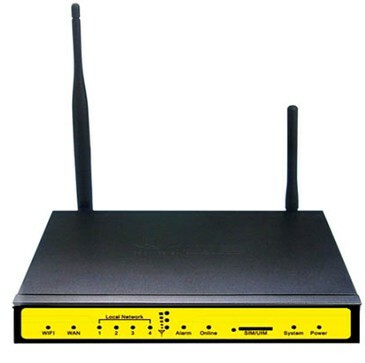 It supports RS232 (or RS485/RS422), 4 LAN ports, 1 WAN port and 1 WIFI port enable to connect to serial port device, Ethernet device and WIFI device to achieve data transparent transmission and router function. 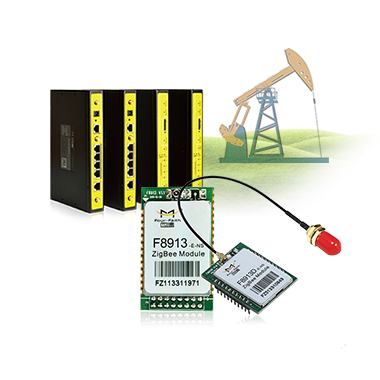 F3X34 series is widely used in finance, mobile POS, supply chain automation, industrial automation, intelligent building, fire, public safety, environmental protection, meteorology, digital medical, telemetry, military, space exploration, agriculture, forestry, water, mine, petrochemical and other fields. 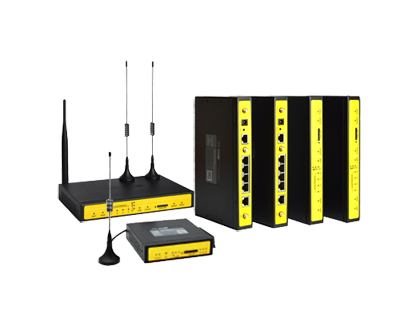 Welcome to visit Four-Faith website (en.four-faith.com) or contact our sales to get more information.